I guess that makes sense: mom reads, baby reads, right? 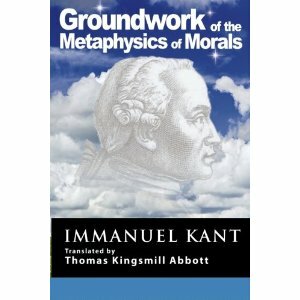 Maybe the little starry spangles on Kant’s new cover are meant to attract a younger reader. I wonder if it comes in a board book. When the pure reason gets frustrating, sometimes a few minutes chewing on a cardboard binding is all you need to set you right.